The 2019 Toyota Tacoma demands your attention. With 80 years of truck heritage invested in the design and the power and capability to get the toughest jobs done, the Tacoma is a feat of engineering genius. The new Tacoma offers buyers proud athletic lines, advanced towing technology and premium interior features, making it ready for whatever terrain you decide to tackle. Shopping for a new Tacoma in Edmonton? 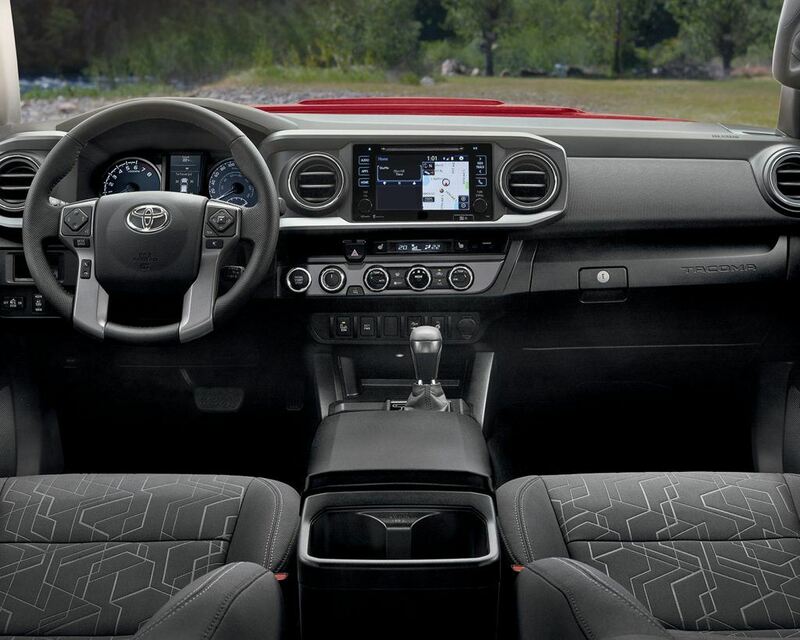 Test drive the 2019 Toyota Tacoma today at Mayfield Toyota. 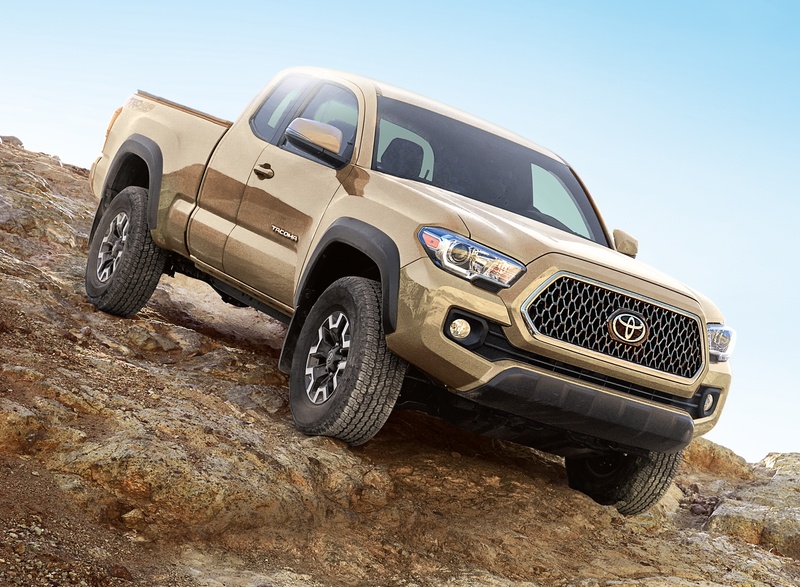 The 2019 Tacoma comes with an available 4-cylinder V6 or 3.5L Atkinson cycle V6 engine with D-4S fuel injection, the latter of which offers an impressive 278hp at 6,000rpm and 265lb.ft. of torque at 4,600rpm. The Tacoma also features an available 6-speed automatic transmission with electronic shift that makes shifting easy, smooth and decisive. Every truck enthusiast knows how important suspension is to a smooth yet capable ride, and the Tacoma does not disappoint. 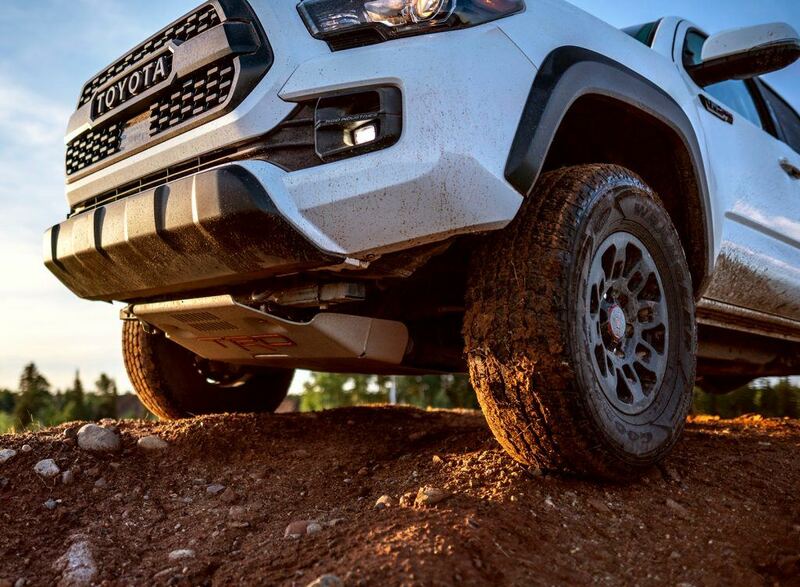 Home to a suspension that prioritizes an aggressive drive and performance, the Tacoma can take you where you need to go. Rock-crawling, off-roading, and outdoor adventures are yours for the taking. Finally, with your choice of Access Cab and Double Cab configurations and a towing capacity of up to 6,500 lbs. the Tacoma proves its sturdiness time-after-time. 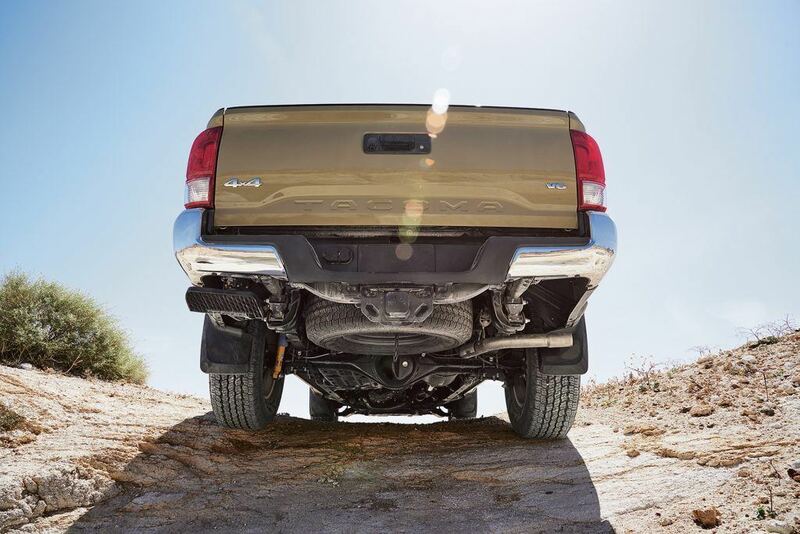 The 2019 Tacoma is built with a high strength, triple tech frame to ensure rigidity and superior ride handling. The bed is made with an ultra-durable composite surface that is dent-resistant and corrosion-free. In fact, the Tacoma offers an unmatched resistance to impact over typical steel beds. Meanwhile, the deck rail system is conveniently placed so your load remains secure while several 120V/400W outlets located throughout the bed give you immediate power on the go. Standards features include 16-inch steel wheels, heated power-adjustable side mirrors, and a backup camera. 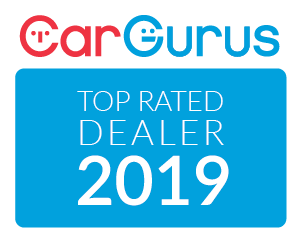 Inside, find four-way-adjustable cloth seats, a tilt-and-telescoping steering wheel, and a 4.2-inch driver display screen, forward collision warning with automatic emergency braking, lane departure alert, automatic high beams, adaptive cruise control and Bluetooth. Shopping for the new 2019 Toyota Tacoma in Edmonton? Learn what sets Mayfield Toyota a part from other local Toyota dealers and why we have been honoured with the President Pride Award year-after-year. Have questions about the Tacoma? At Mayfield Toyota, dedicated truck experts can walk you through new features, upgrades and show you why the new Tacoma is a favourite among pickup enthusiasts across the province.